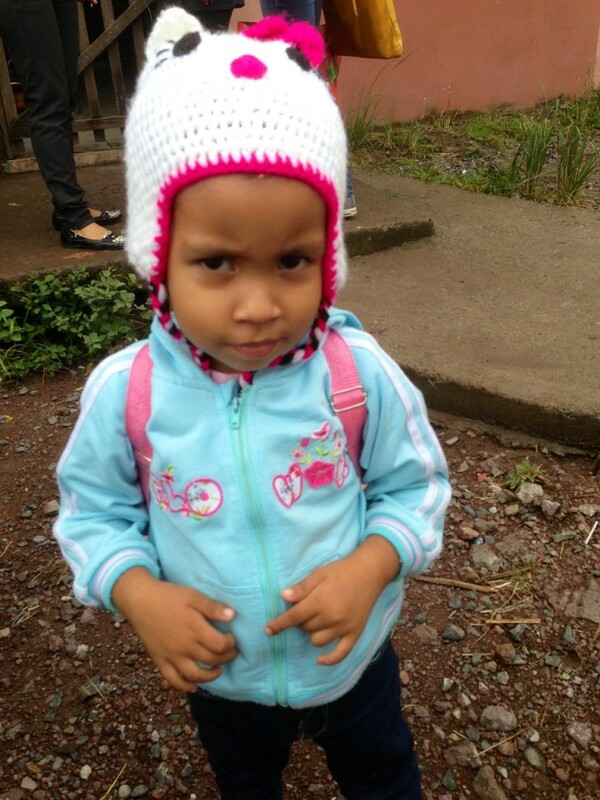 Our World Help team just arrived in Honduras, one of the most impoverished countries in Central America. The people here are a struggling people, a forgotten people, a people who work hard to provide for their families . . . but it’s barely enough to survive. Although only 3 percent of the population is unemployed, more than 60 percent still live in abject poverty. Only 20 percent of the population has access to healthcare. And one in every four battles against chronic malnutrition on a daily basis. For the past several years, drought and disaster has destroyed crops, leading to widespread food shortages throughout the country. 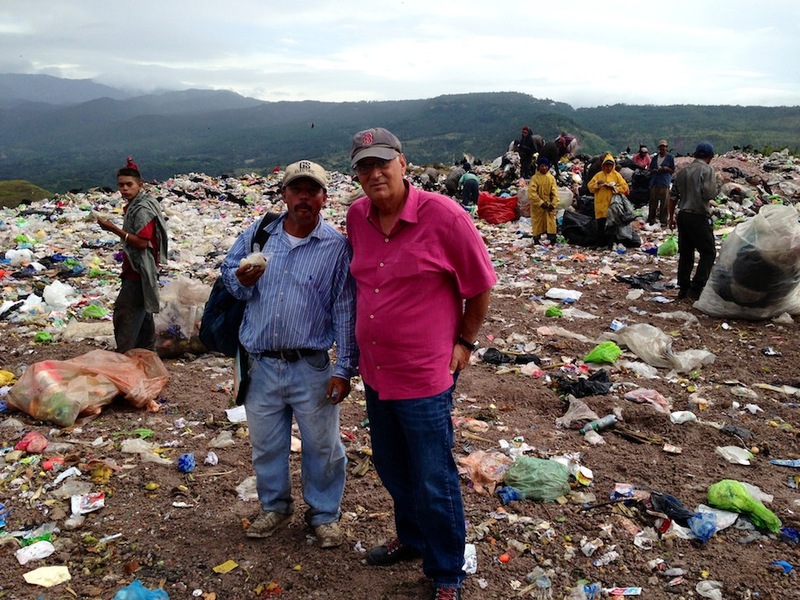 I saw the effects of the devastation when I set foot in a local landfill today near the capital city of Tegucigalpa . . . where hundreds of hungry people were digging through the trash. I saw the old and young alike carrying homemade satchels, their backs bent and their heads to the ground searching though the rubbish. Entire families work here day in and day out, collecting bits of recyclable materials they would sell later for pennies. A typical week of this backbreaking work only produces about $3 for every family. Barefooted children wander around burning piles of garbage, their blackened feet swollen and battered by the constant exposure. I imagined my own grandchildren having to live this life, surrounded by filth, disease, and despair. I thought of the mothers and fathers who were desperate to feed their families. I thought of the elderly men and women, usually with no family left, spending the last years of their lives in this hopeless wasteland. I could feel the desperation as I looked into each of their faces. It was truly heartbreaking. 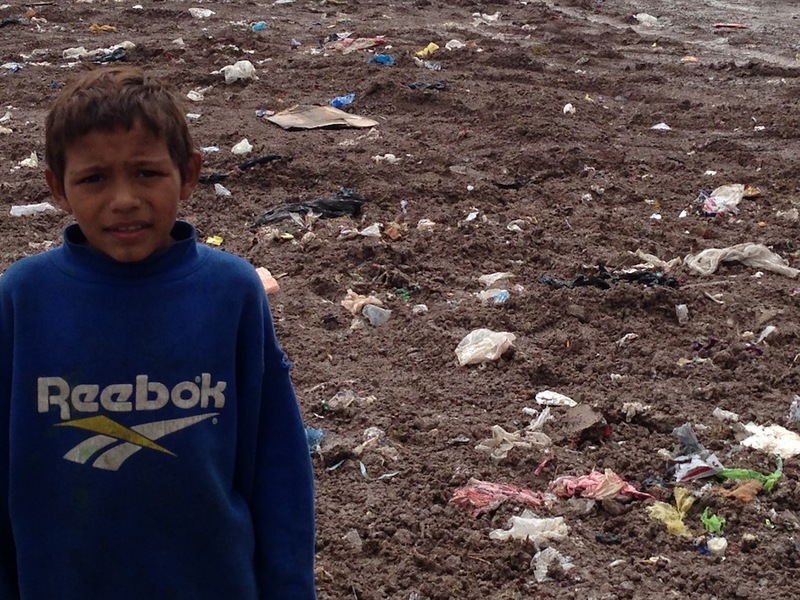 Watch From the Field: Honduras | City Dump from World Help on Vimeo. 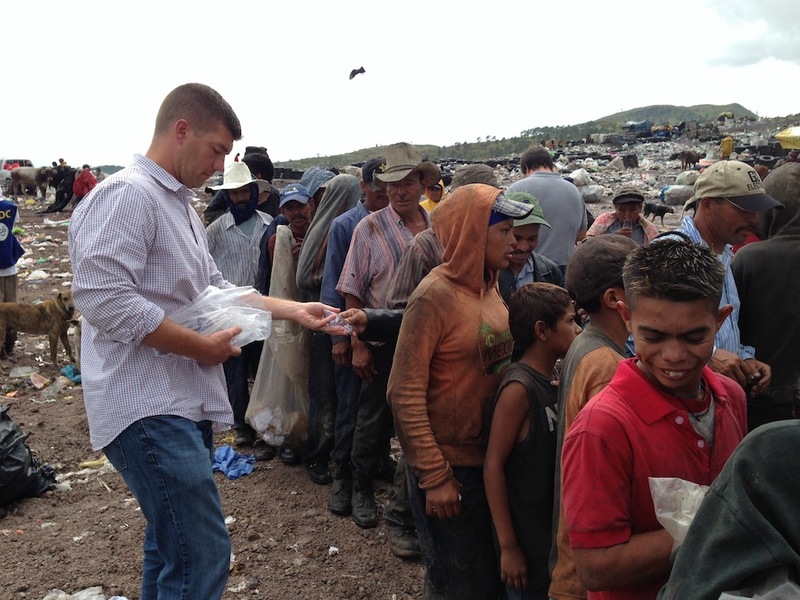 Our team passed out food and water to the masses of people who were at the dump that day. For some, it would be the only meal they would have for days. But this isn’t the whole story . . .
From the dump, you could see a series of raised wooden buildings with colorful murals etched on their foundations sitting on the mountains ahead. This place stands as a beacon of hope for the people at the dump . . . a symbol of promise and potential for the next generation. Our partners on the ground here, led by visionary pastor Jeony Ordonez, have built a remarkable program with the goal of providing education, nutritious meals, medical care, and spiritual development for the children whose parents work at the dump during the day. 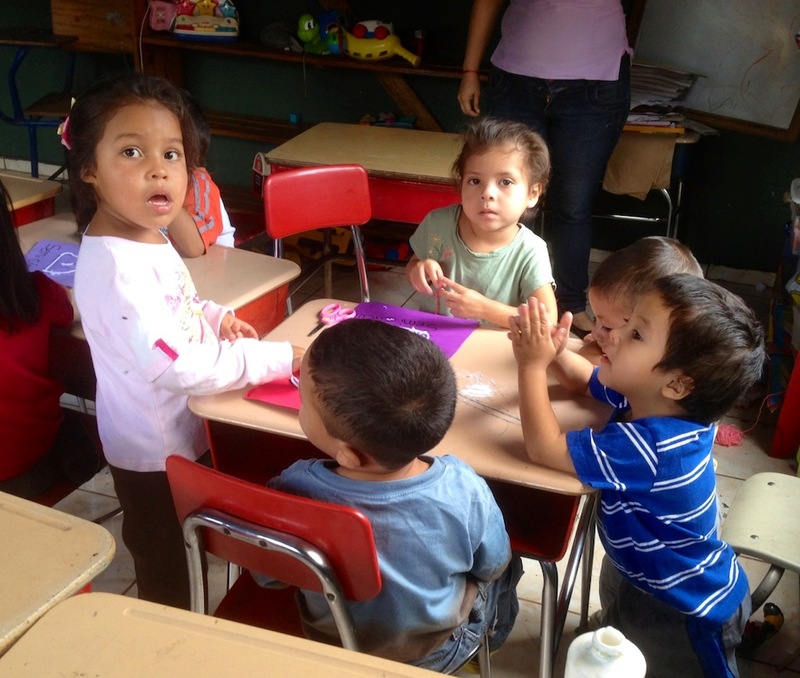 Watch From the Field: Honduras | School by the Dump from World Help on Vimeo. 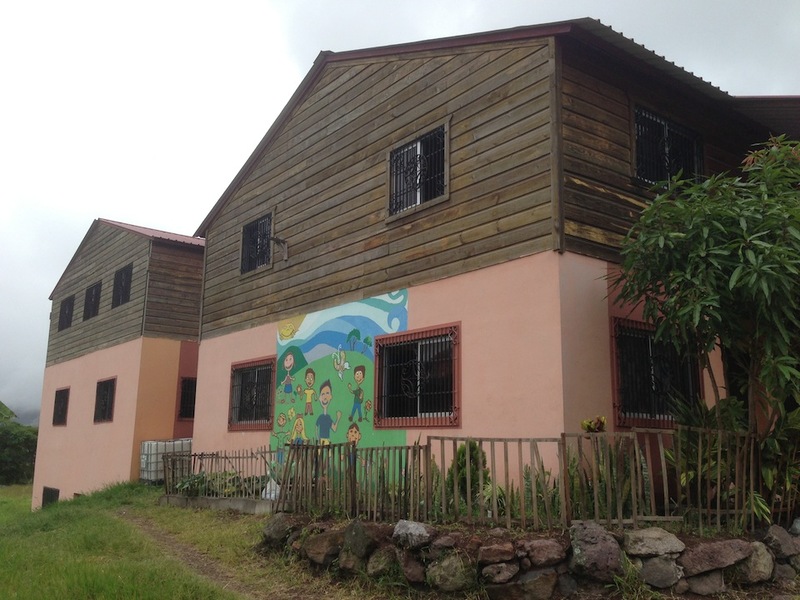 Every day, 165 smiling faces enter the gates of this incredible place, where they are welcomed by a staff of teachers and educators who know that the future of Honduras rests on the shoulders of these young children. Here, dirty rags are exchanged for clean clothes, and eventually new uniforms, along with the chance to experience a future apart from poverty. But this opportunity does not come without sacrifice. For parents, the decision to allow their children to go to school is a difficult one. They must give up extra sets of hands that help contribute to their family’s income for the dream of a better life to come. They must be willing to go through temporary struggles to invest in future triumphs. 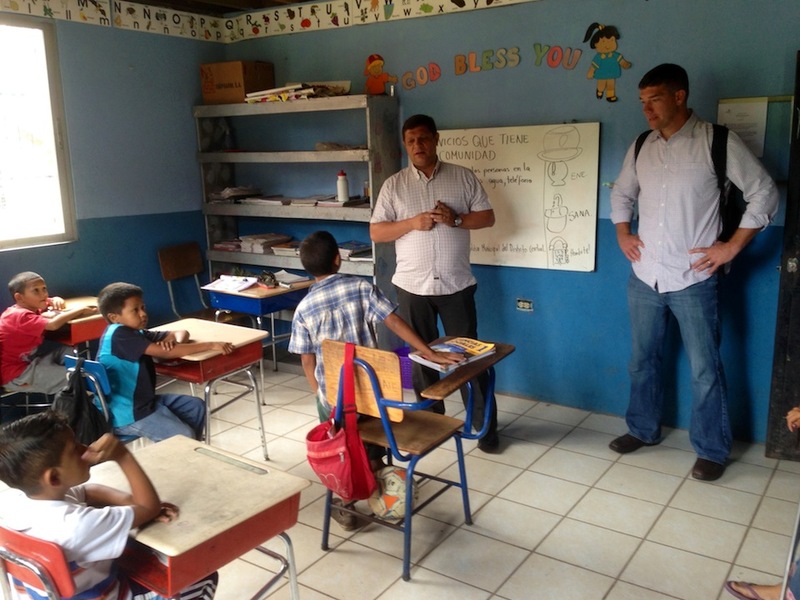 This is why Pastor Ordonez’s vision is aimed at reaching entire families through the ministry of the local church. The students of his school not only attend classes, they also attend worship services and Sunday School. And now, their parents are starting to join them. Gradually, families are being united under the same purpose . . . under the same hope. It’s transforming entire generations. We have the opportunity to do so much more here. What if every child who works at the dump could go to school? What if they no longer had to starve? 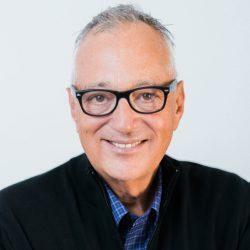 What if each of them became Christ followers? It would change the entire nation. Everywhere I looked, I looked with new eyes. God is here in Honduras and He is moving . . . even in a place that looks hopeless to us . . . even in the ashes of a dump.